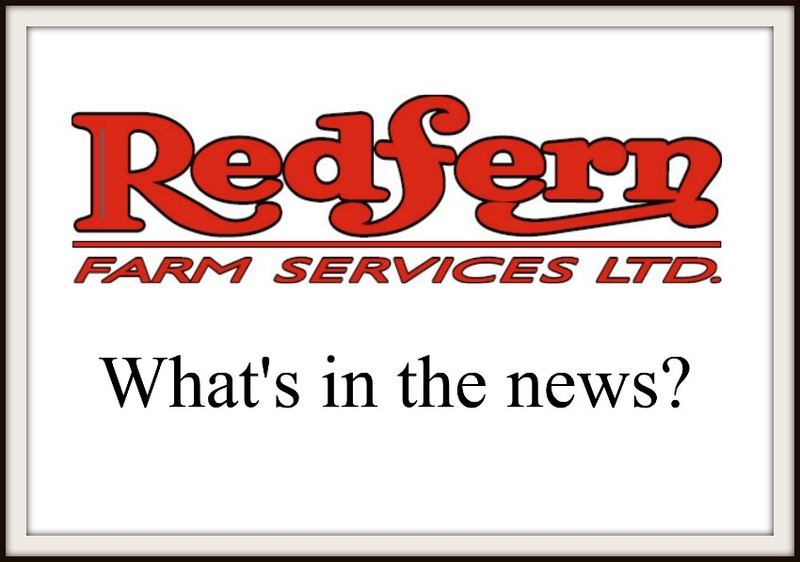 This week, we highlight an article from Farm Credit Canada. Some years are ideal for great growth, and experts say producers should use those years to replenish grass from the poor years. Harry Brook is a crop specialist with Alberta Agriculture. He says the key to maintaining good grassland is giving it a good head start before putting livestock out on it.